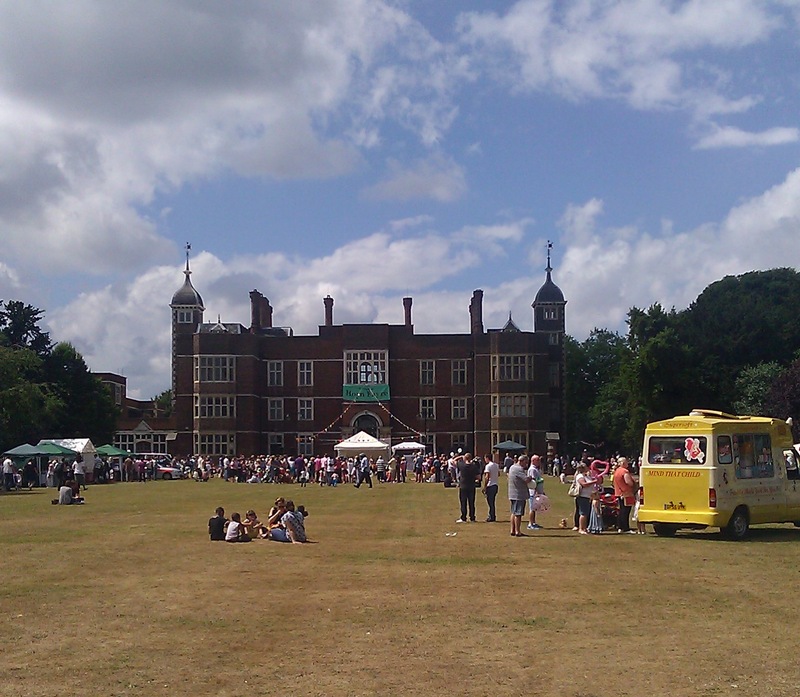 This week we visited the Charlton Horn Fayre, an infamous annual event with roots in the 13th Century, banned by the Victorians and revived in the 1970s. Walking the traditional procession route, we started at Cuckold's Point in Rotherhithe and yomped across Greenwich to get to Charlton House for the festivities. We talked about the history of the fair and the traditions around it, the relationship between royals, nobles and common people that shaped its development, and this year's celebrations.